This weekend, Jews around the world will read the weekly portion of Chayai Sarah, the Lives of Sarah. The story is told in Genesis chapter 23 of Abraham buying a plot of land in Kiryat Arba (Hebron) to bury his wife Sarah. Verses 10 through 20 relay the story of Abraham’s negotiation to buy the land from Ephron the Hittite. The transaction represents the first purchase of land recorded in the Bible, cementing God’s earlier promise of the holy land to Abraham in hard fact. Sarah is a particular and divisive character in the Bible. In her attempt to protect her only son Isaac, Sarah demanded that Abraham send away his first son Ishmael whom he had with another woman. God tells Abraham that the familial divide is a good idea, to follow Sarah’s suggestion and send Ishmael away, and that each son will grow to become a great nation. Sarah’s son Isaac would have progeny who would become the Jews, and Ishmael’s children would become the Arab nation. Abraham would ultimately be buried next to his wife Sarah in the Cave of Machpelah which he bought for her, as would Isaac and his wife, and Abraham’s grandson Jacob and three of his four wives/ maidens. The family burial chamber became one of the holiest locations for Jews (second only to the Temple Mount in Jerusalem). 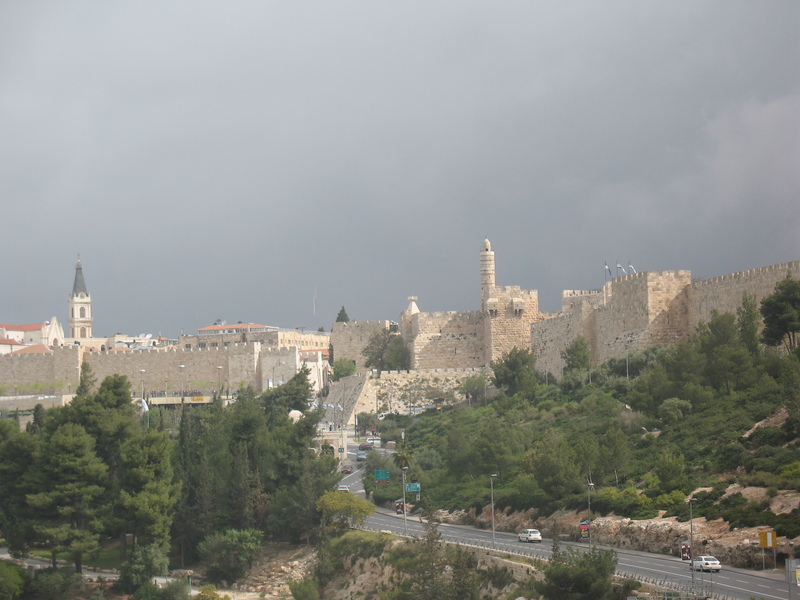 Roughly 1,700 years after the Jewish matriarchs and patriarchs were buried, King Herod built a large building on top of the cave (around 2,000 years ago). The building remains very similar to the structure he built at that time. 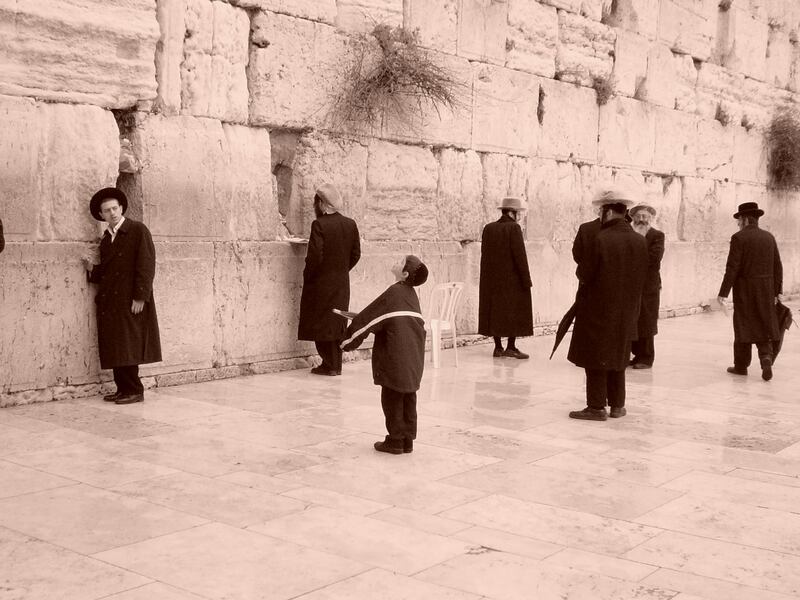 But Jews would ultimately lose control of their holy site. When the Arabs invaded the holy land in the 7th and 8th century in their wave of bringing Islam to the world, they took over Herod’s edifice. 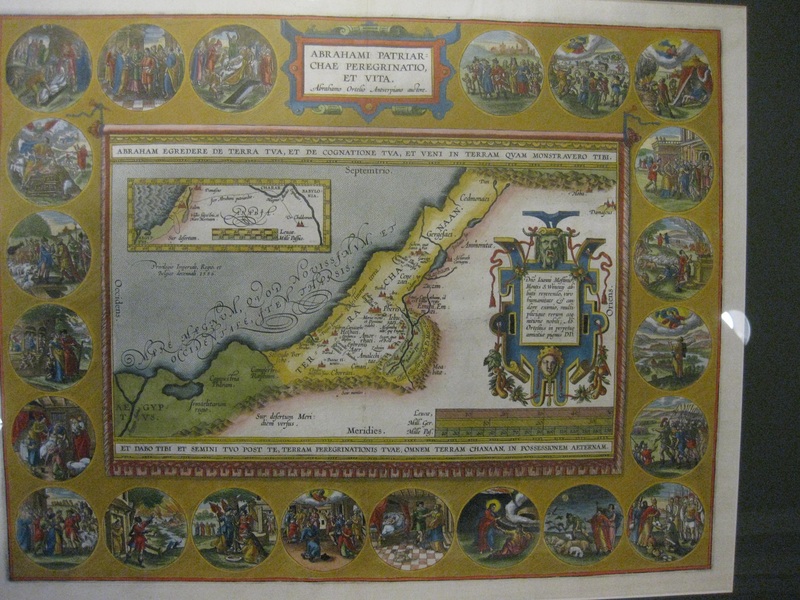 While all of the people buried in the location were Jews, the Arabs claimed the entirety of the site due to their connection to Abraham. 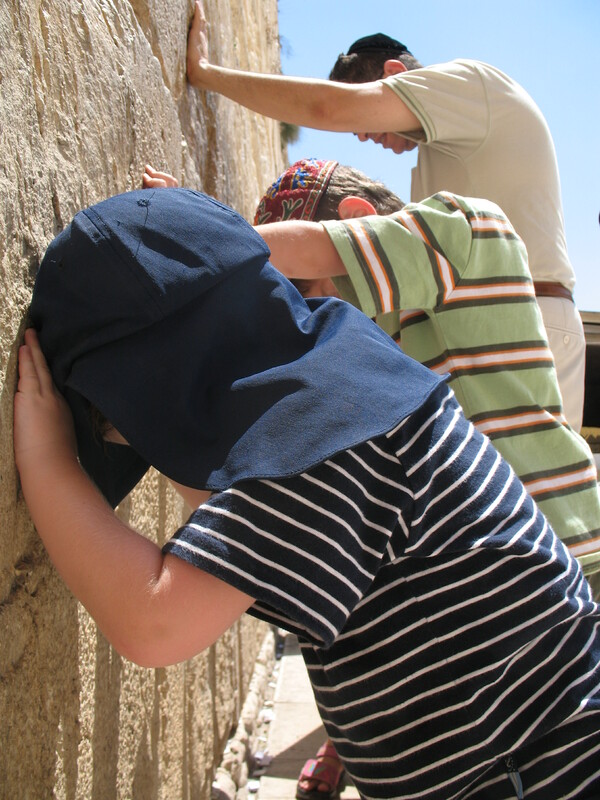 The Arabs barred any Jew from entering the building for over 1,000 years. 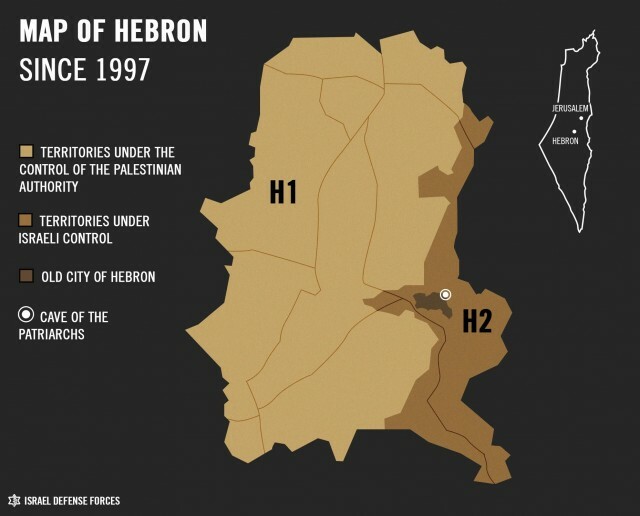 After Jordan illegally annexed the city of Hebron/Kiryat Arba in 1950, they attacked Israel and lost the city in 1967. 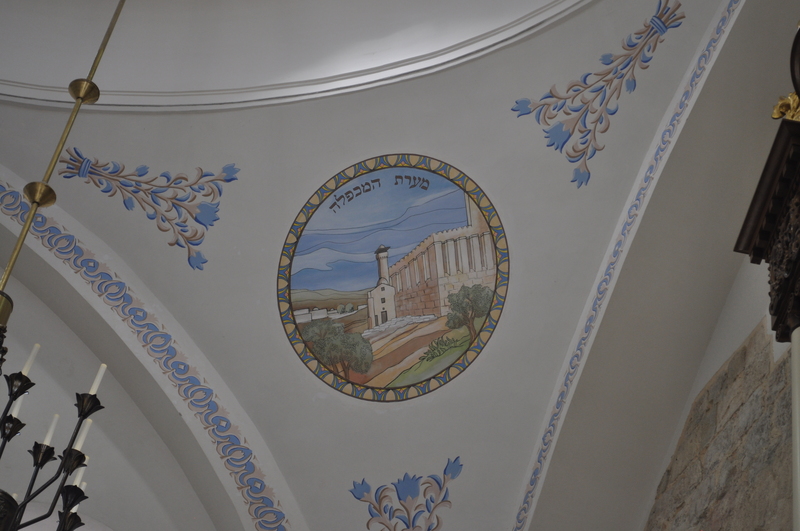 With the Jewish State assuming control of the city, it allowed Jews – and all faiths – to return to the building to visit and worship. 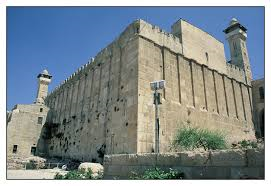 The Cave of the Jewish Matriarchs and Patriarchs is the site of the very first Jewish burial. 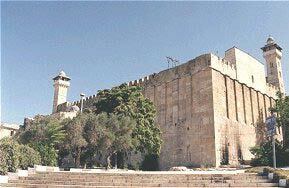 It contains the remains of six of the seven original Jews (the seventh is located in the Tomb of Rachel in Bethlehem). 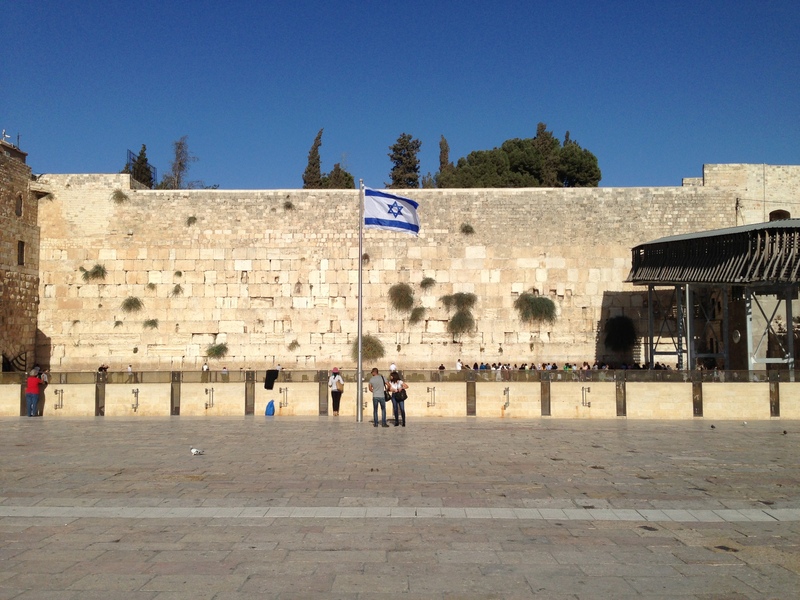 It has been a pilgrimage site for Jews for thousands of years. But the Arab and Muslim invasion stole that legacy. Over their thousand plus-years of control, the Muslim Arabs attempted to strip the site of its Jewish heritage and turned the building into a mosque. The capstone of their cultural appropriation was banning all Jews from the site. 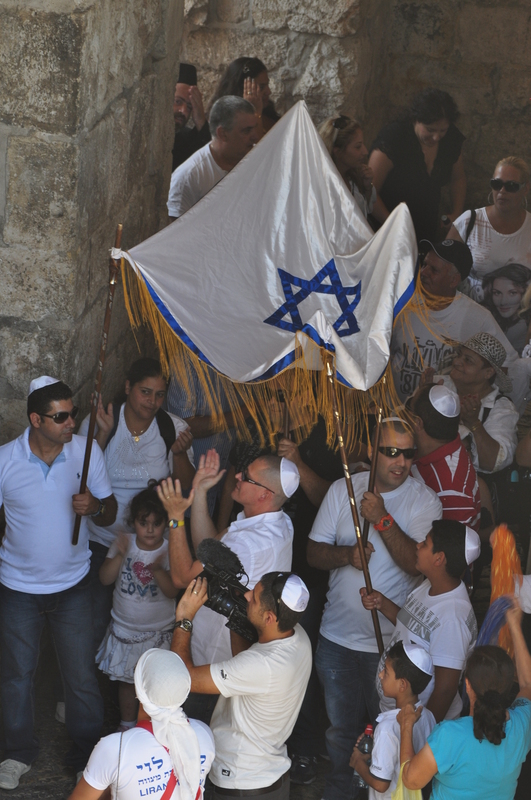 The Torah portion of Chayei Sarah will be read by thousands of Jews in Kiryat Arba this weekend, in a celebration reclaiming history, land, holy site and Jewish rights which had been robbed from Jews for generations.